On the same day, Fliss finds out she’s going to be working on a documentary about miscarriages of justice involving cot death mothers wrongly accused of murder. 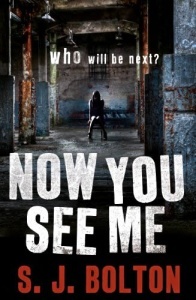 The documentary will focus on three women: Helen Yardley, Sarah Jaggard and Rachel Hines. All three women are now free, and the doctor who did her best to send them to prison for life, child protection zealot Dr Judith Duffy, is under investigation for misconduct. 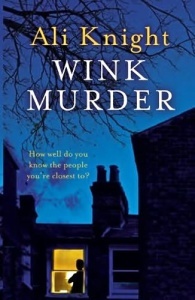 Sophie Hannah has quickly established herself as a doyenne of the ‘home horror’ school of psychological tension, taking domestic situations and wringing from them dark, gothic thrills… Combining probability theory, poetry and murder, this is a densely plotted suspenser with a coded puzzle that would grace a Golden Age mystery. 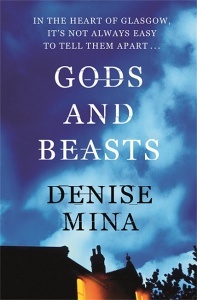 This book’s triumph is that it is not just a perfectly executed psychological thriller, but a pertinent meditation on society itself. 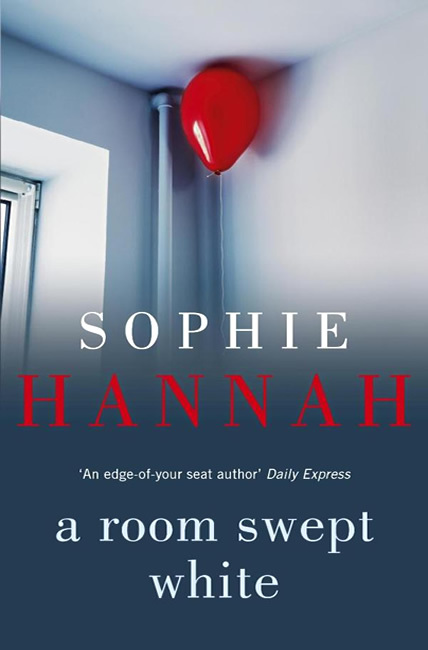 A convincing narrative of miscarried justice and individual trauma… Hannah produces an enthrallingly complex plot whose serious themes are never undercut by her knack for comedy.